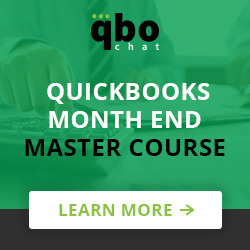 @QBOchat @StephanieMack25 best inventory integration app using QBO & Volusion? @QBOchat Thanks for the shout out!! @riskopy, thanks for following us! We hope to see you at our next #QBOchat – Thursday 3PM ET/12PM PT.